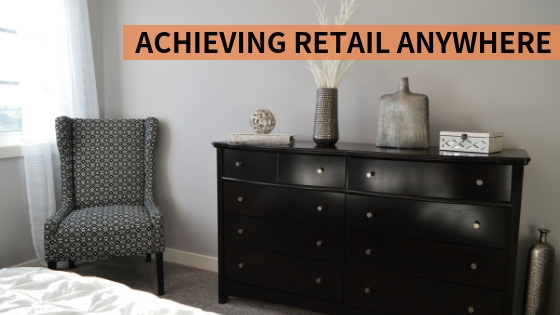 Retail Anywhere is one of Backers’ Vision. We believe that apart from physical and online stores, there are many profitable alternative spaces with potentially lower costs. These spaces create the “un-expectancy” which brings surprise and entertainment to consumers. Recently, we have made a key step by linking the bridge of true Retail Anywhere. We’re now collaborating with a hotel in Hong Kong to list our partnered products within the hotel premises. With this approach, Product Creators can target customers who have no time or have not planned to visit any shopping malls, such as business travellers and travellers in transit. These consumers are exposed to unexpected shopping opportunities. They also enjoy the value of convenience as they experience the whole shopping journey without getting out of their hotel room. Although shopping within the luxury of your hotel room isn’t relatively new, however, for our community Product Creators to be able to access this retail space just like any other shop is a first! We have successfully utilised this retail space in a hotel and is able to share it out to our community. The products have another channel to be seen by the consumers. Moving forward, we are planning to expand this Retail Anywhere network, to offer more various locations to our Community.